Warner Bros. 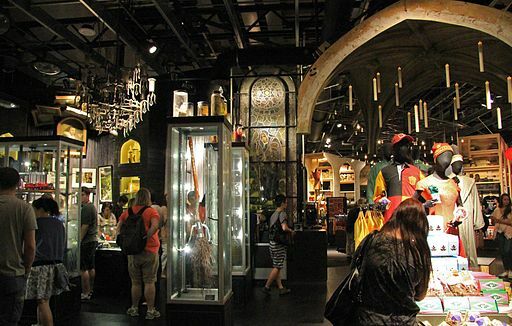 Studio Tour London – The Making of Harry Potter offers visitors the ultimate opportunity to step on to authentic sets, discover the magic behind spell-binding special effects and explore the behind-the-scenes secrets of the Harry Potter film series. Walk the original stone floor of the iconic Hogwarts Great Hall, encounter animatronic creatures and wander down Diagon Alley. 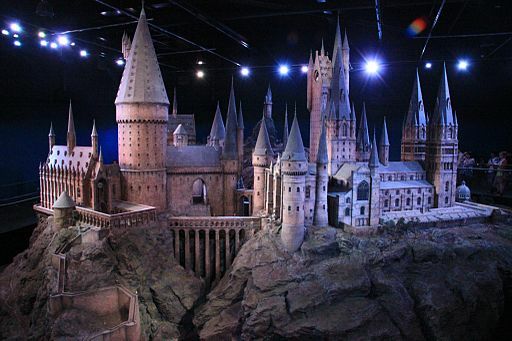 Located at the Studios where all eight films were produced, the Studio Tour showcases the incredible British talent, imagination and artistry that went into making the impossible a reality on screen. 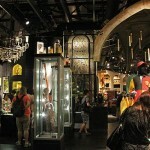 Visitors will relive the magic through the eyes of the filmmakers who brought the Harry Potter film series to life. Morning: Departure from school and travel to Watford, London. Arrival at the Warner Brothers Studio and entrance to see the making of Harry Potter. Afternoon: Enjoy your time exploring the movie sets of this iconic British film. 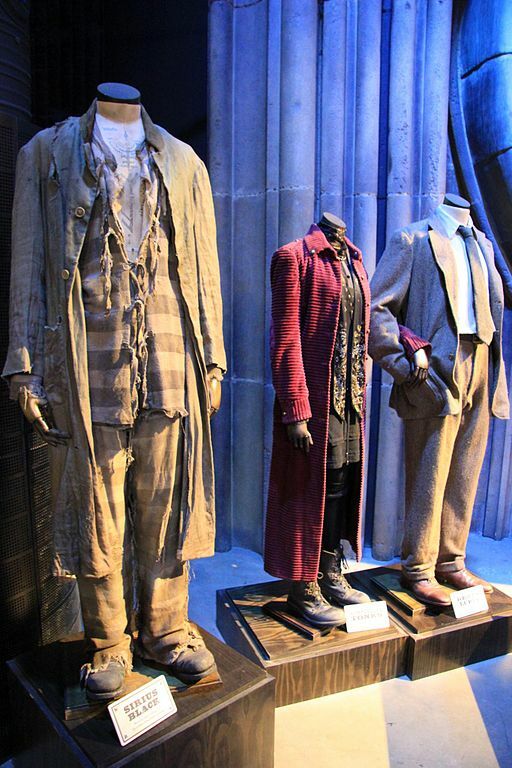 See the costumes, props, masks, models used in the films and see how many of the scenes were made. Evening: Early evening departure from Warner Brothers Studio and travel back to school. End of Tour. 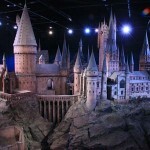 Enjoy incredible 360 views of this handmade by 86 artists scale model of Hogwarts Castle. It has thousands of lights which illuminate the castle and give the illusion that it is full of students. Truly remarkable detail was put into this model and true Harry Potter fans will awe in sight of it. 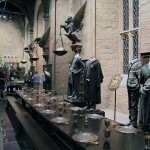 The authentic set where many scenes were shot and modelled after the Great Hall in Christ Church College in Oxford. 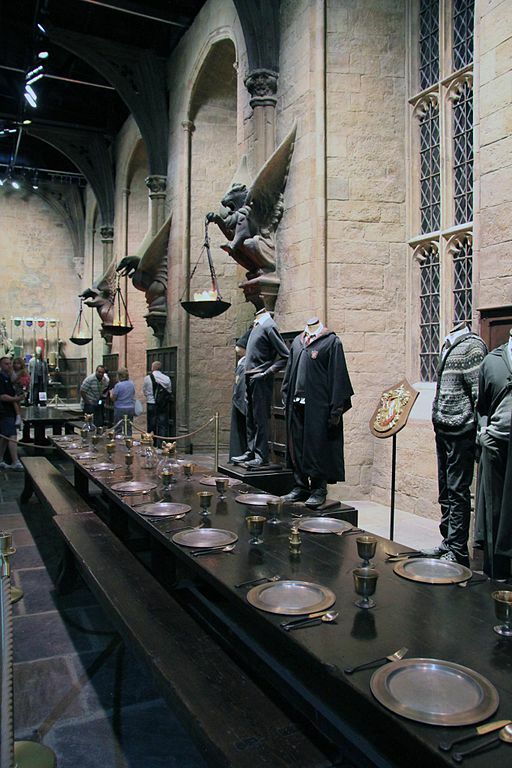 This room allows fans to see the actual costumes which were used by the actors in the film. 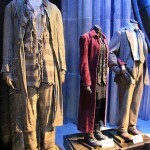 See the robe that Harry wore and well as your other favourite harry Potter characters. This shop has something for even the biggest Harry Potter collector. 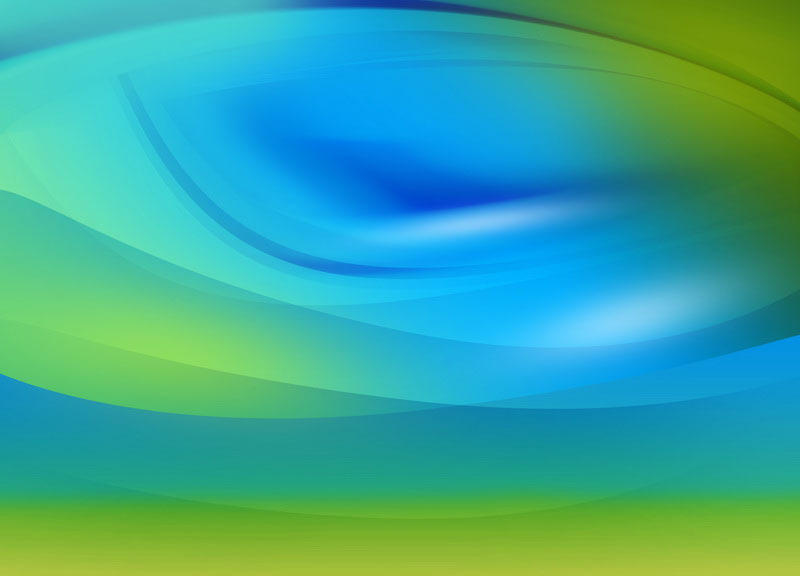 Unique, no where else seen souvenirs and gifts can be bought from the official shop.